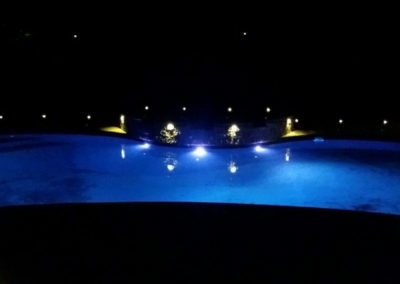 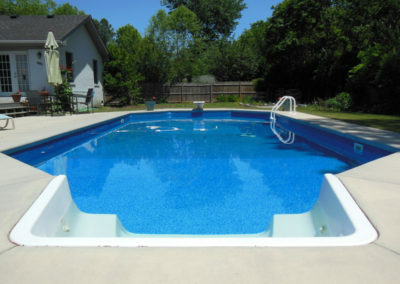 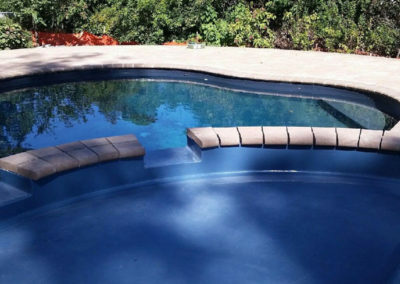 Aqua Dynamics are specialists in custom design swimming pools. 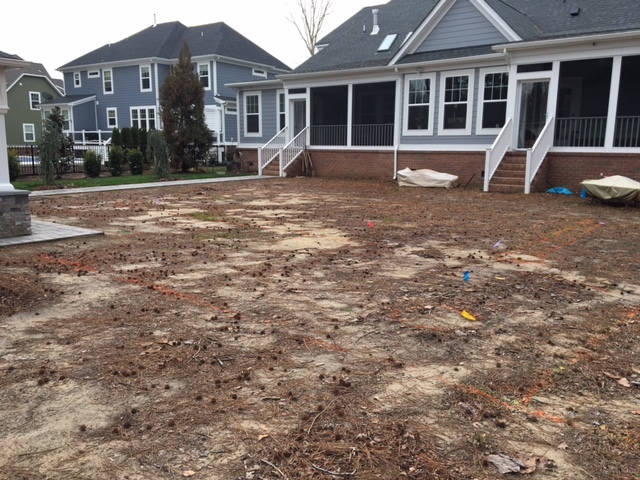 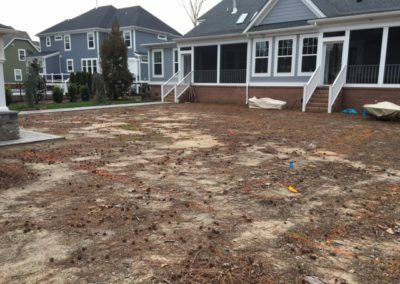 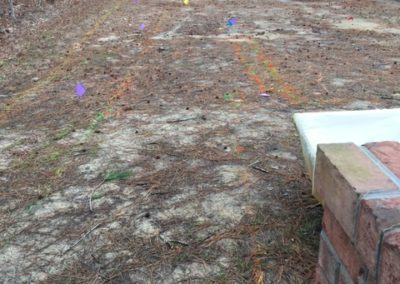 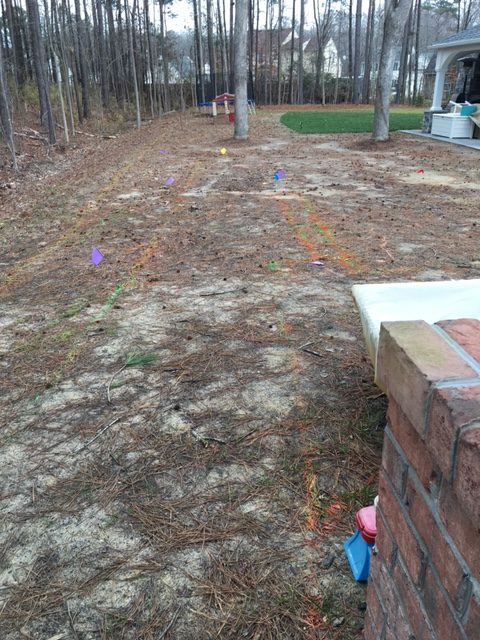 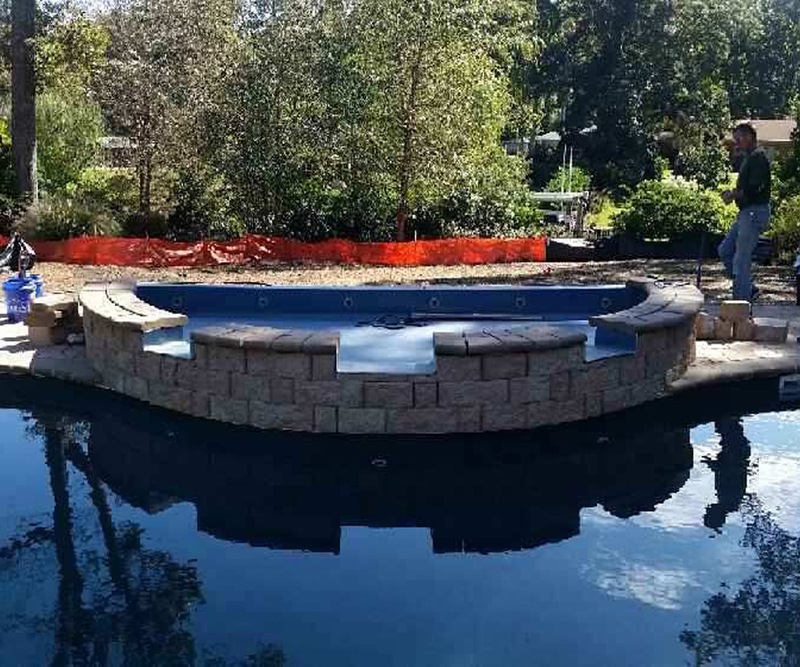 We can turn your traditional backyard into something to talk about! 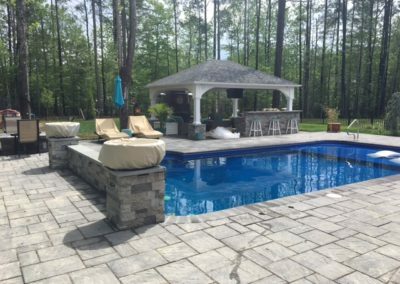 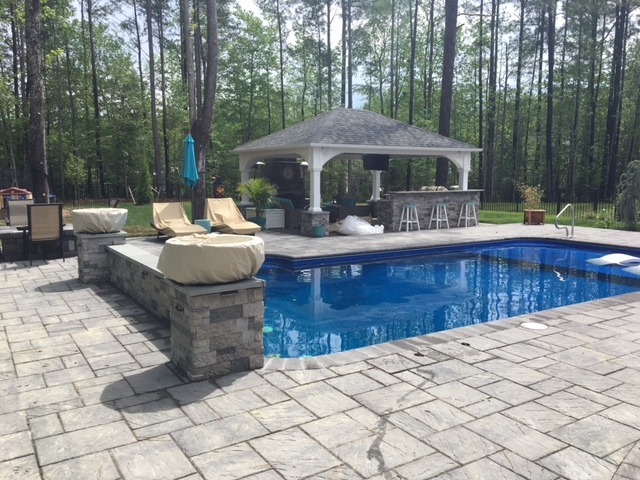 We can build you an attractive and functional pool that will transform your existing backyard lawn or patio into a delightful escape. With our expertise and advice, we work with you to plan and design your stunning new custom swimming pool idea from a variety of exciting shapes and sizes that allow you to re-create your backyard environment into a private refuge for relaxing or a special place for outdoor entertaining. 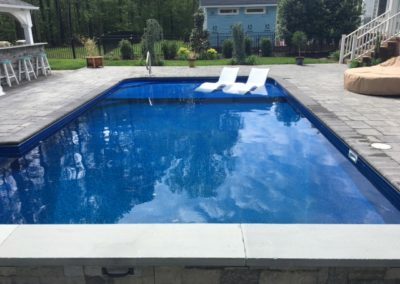 We offer pools that will fit any into backyard landscape. 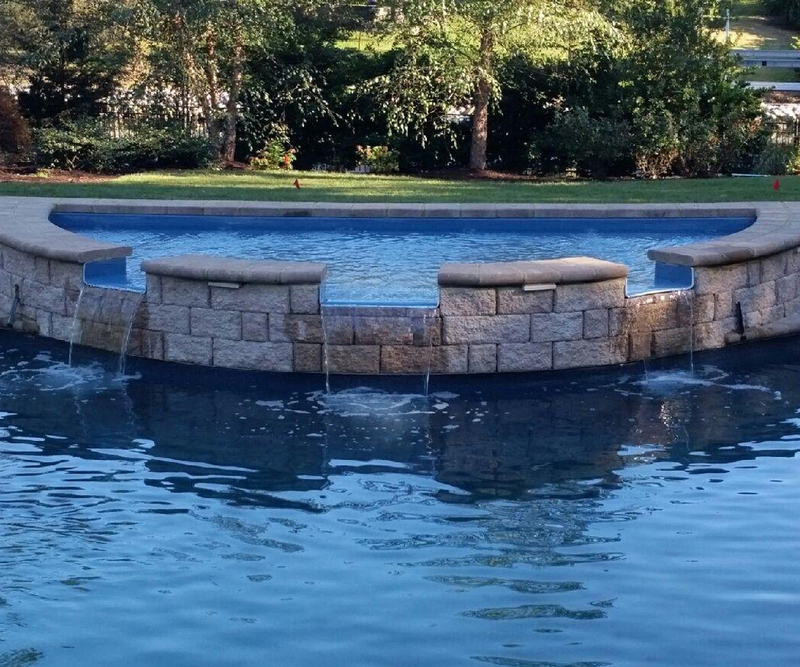 Choose from traditional shapes or free-form designs, and let us help you create a special place for your family and friends. 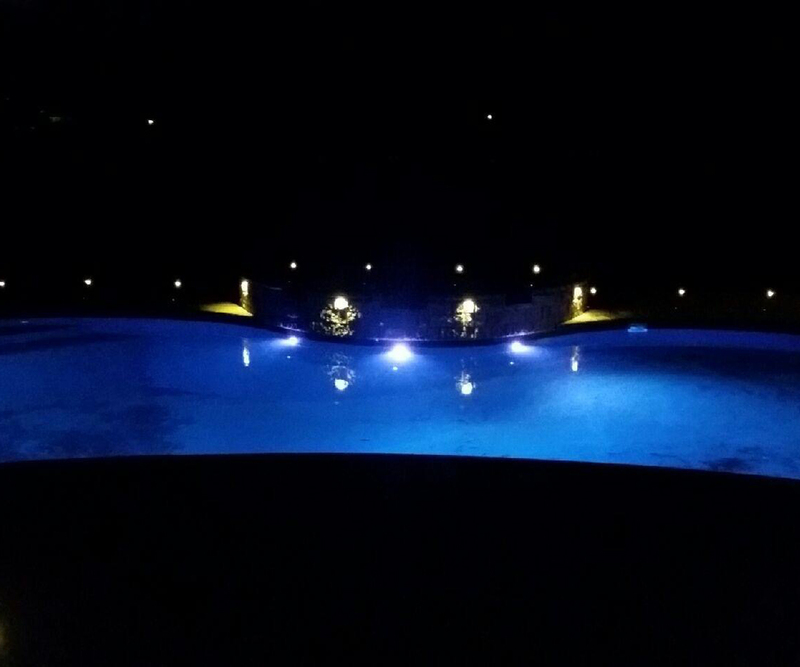 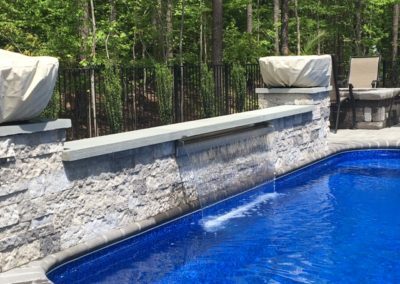 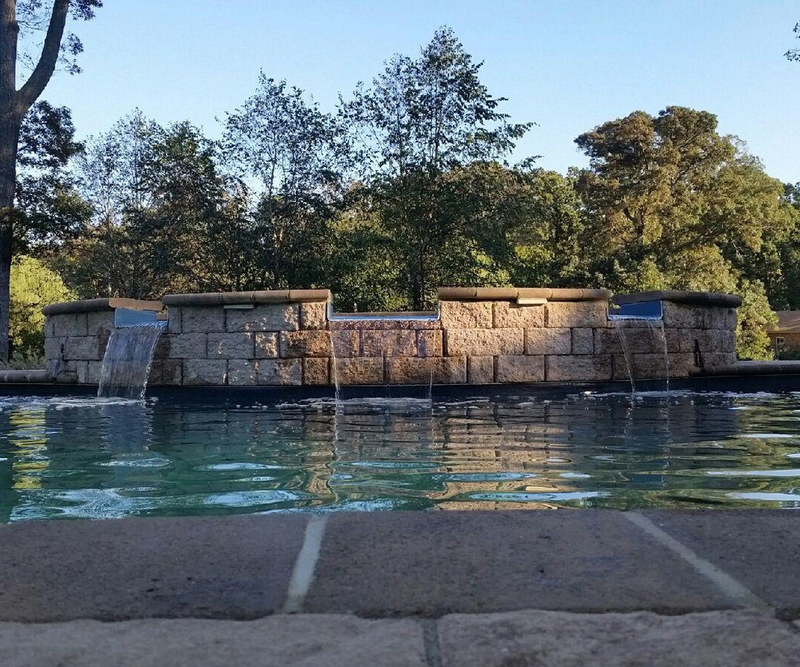 We also offer many special options you can add to enhance your poolscape, including water features, spa spillovers, lighting options and more! 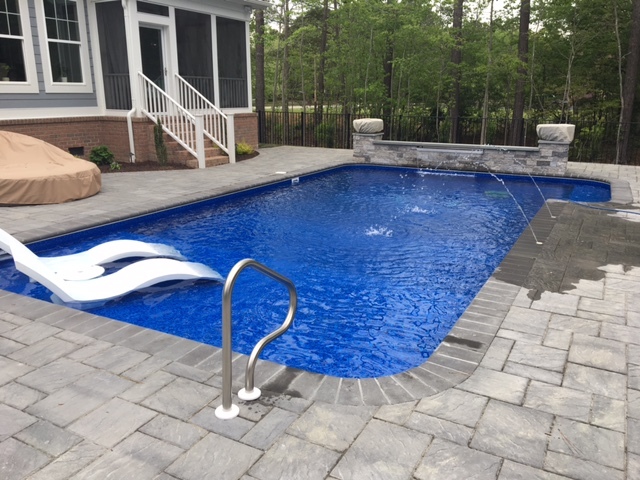 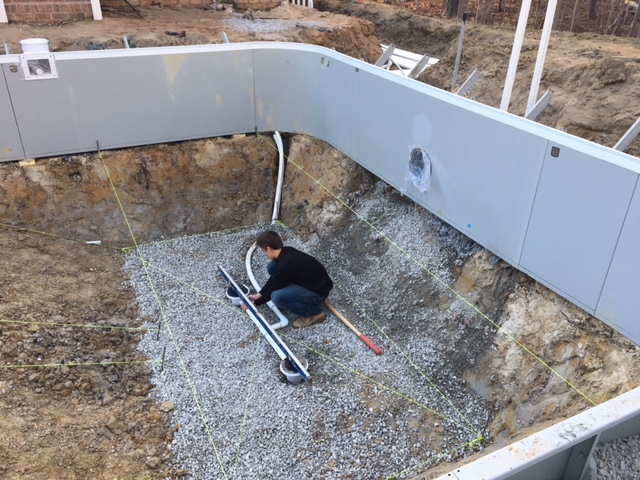 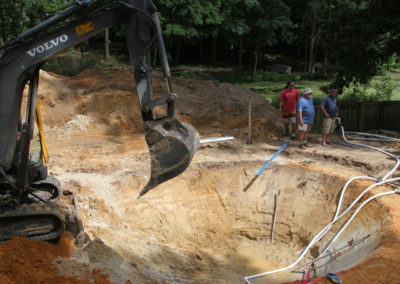 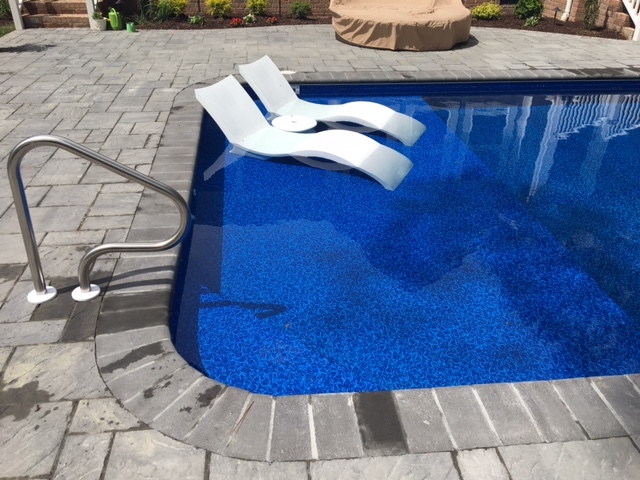 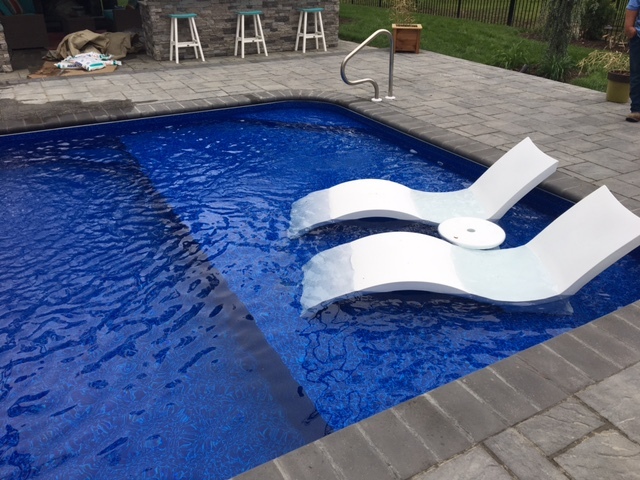 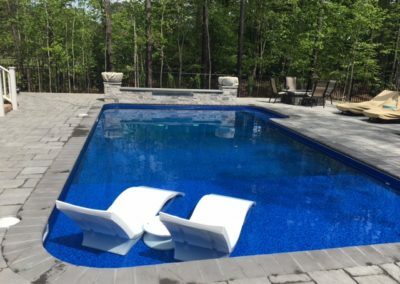 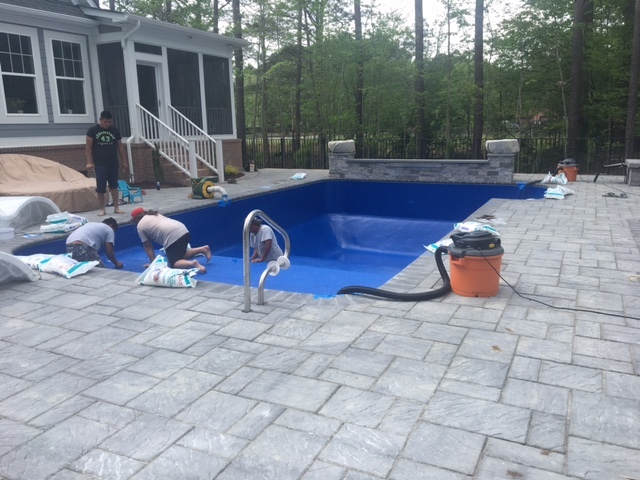 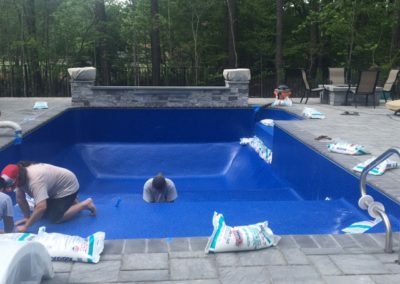 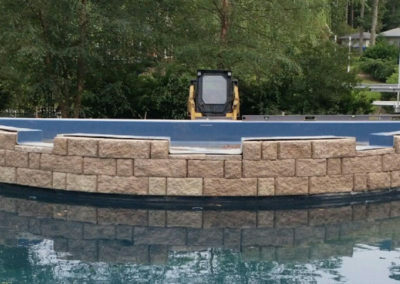 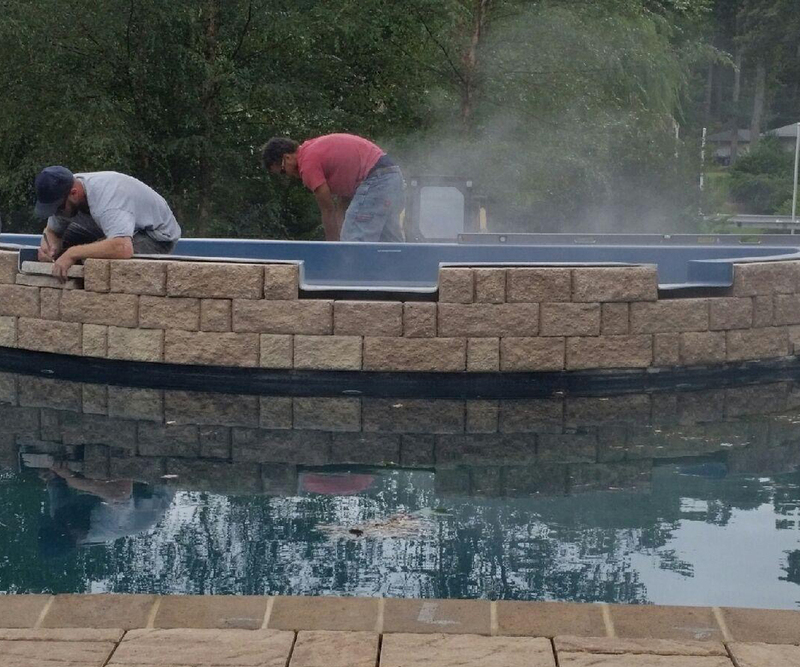 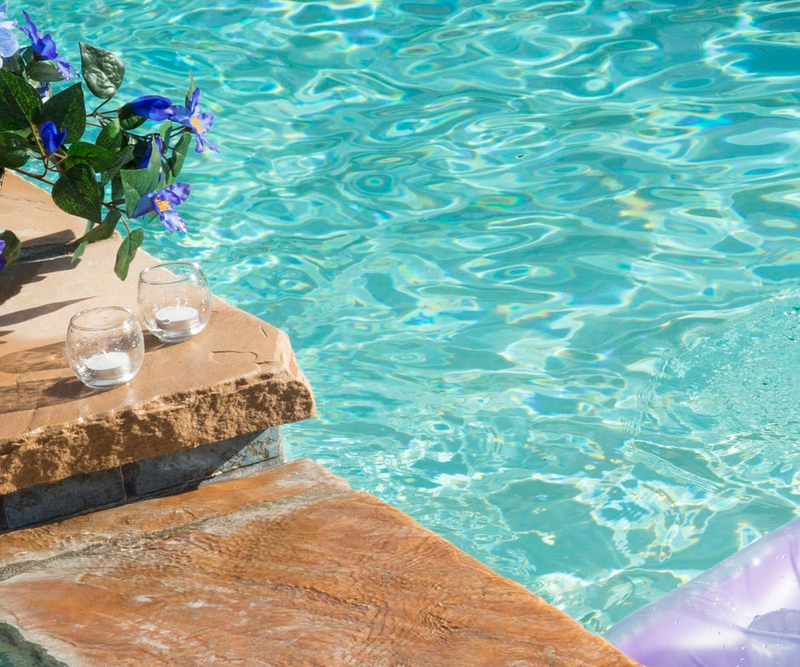 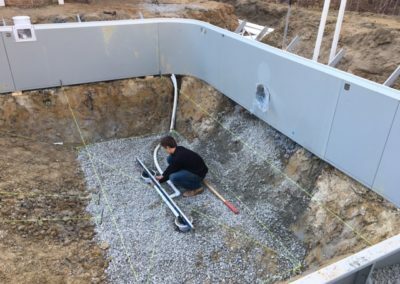 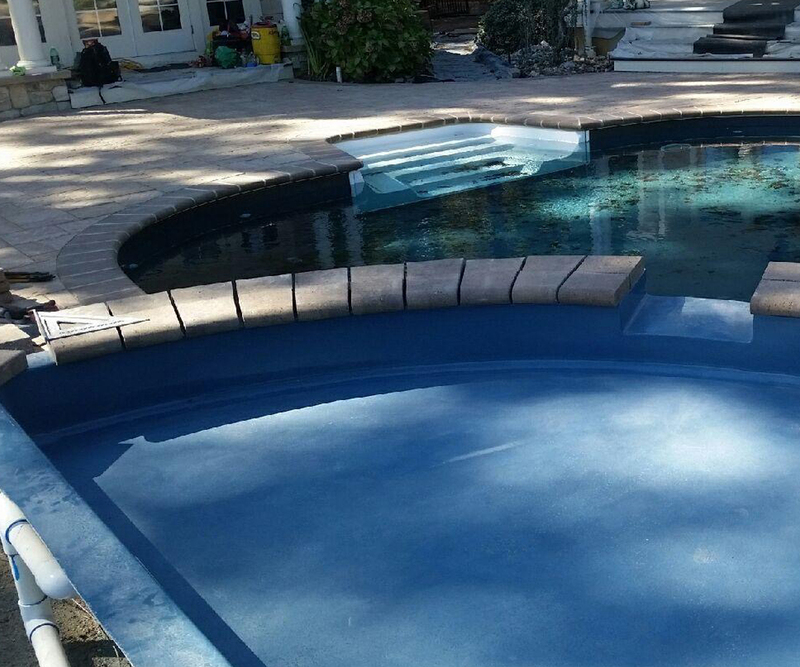 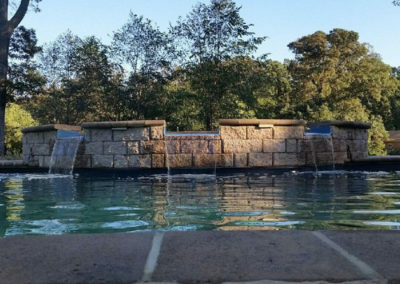 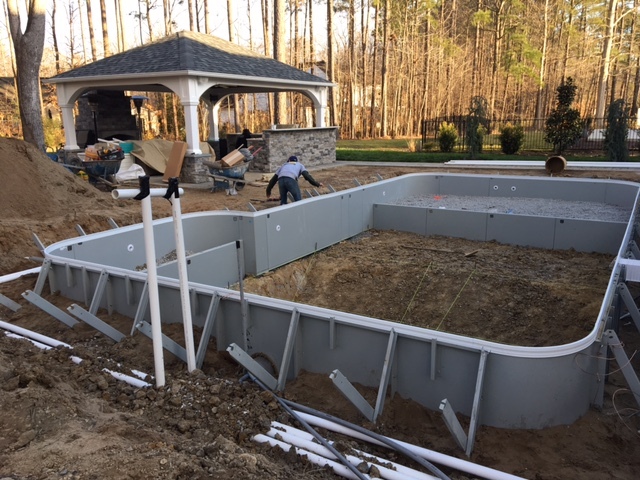 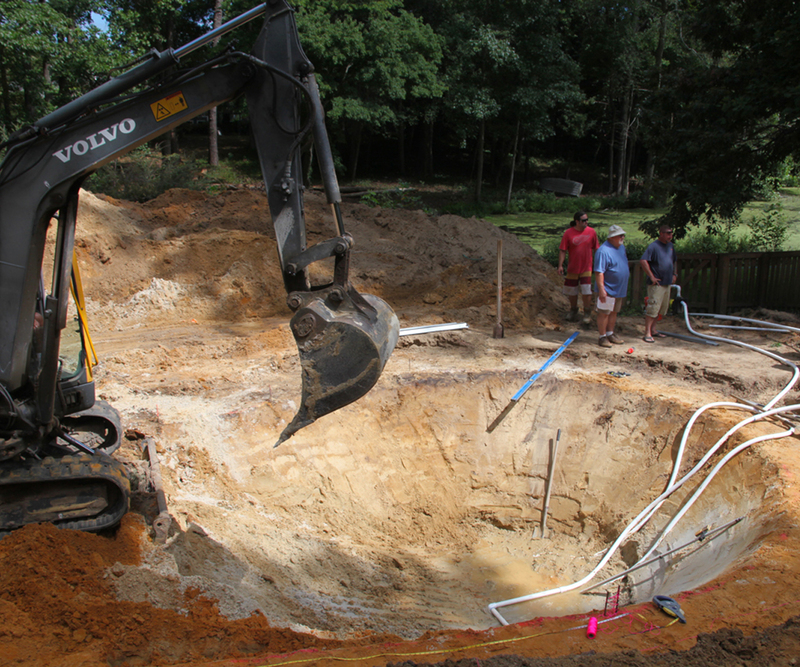 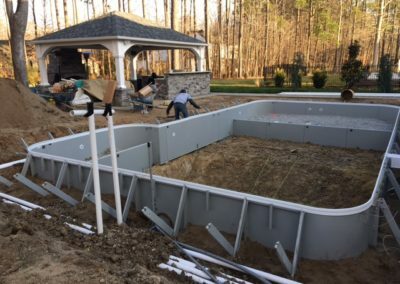 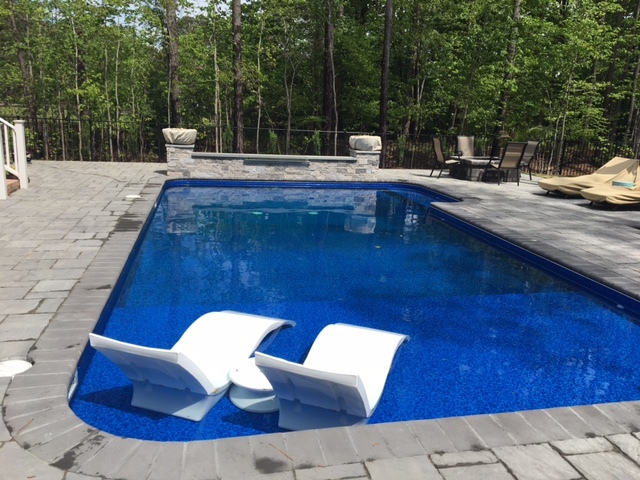 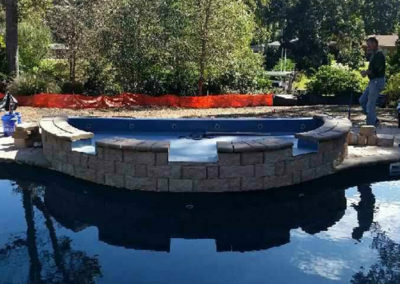 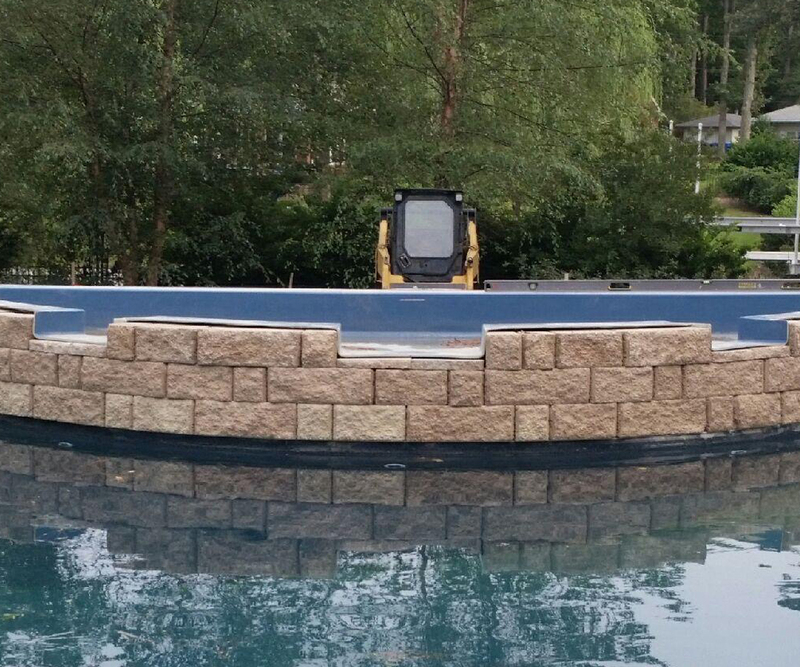 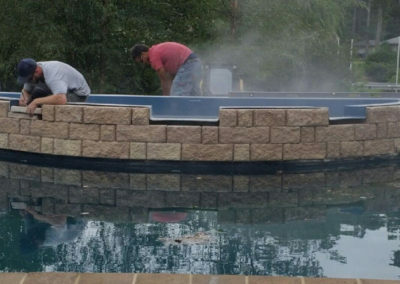 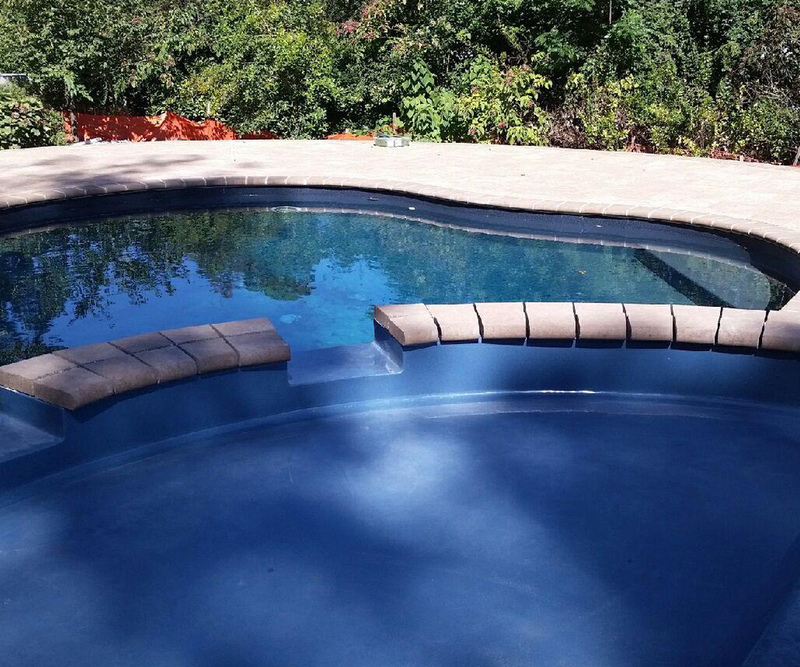 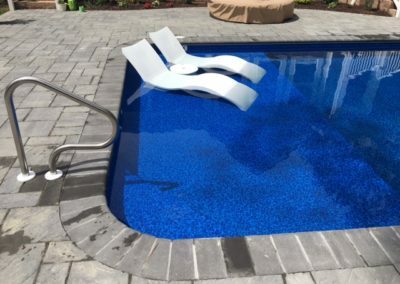 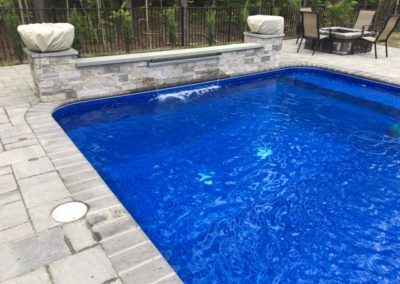 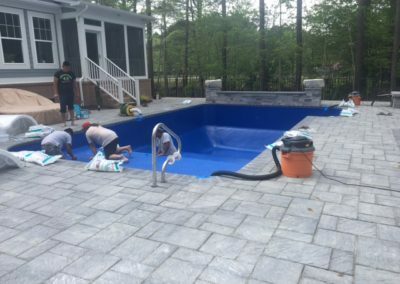 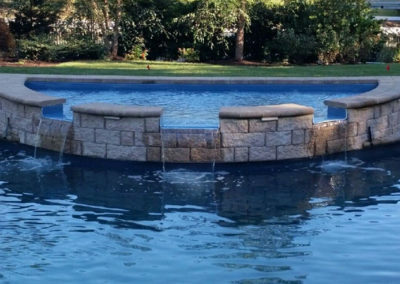 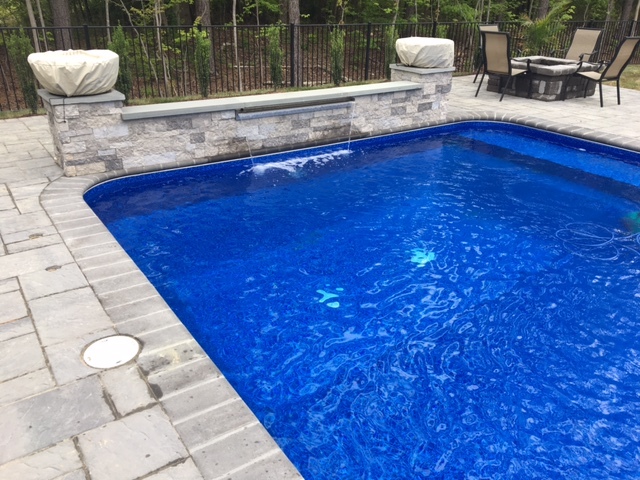 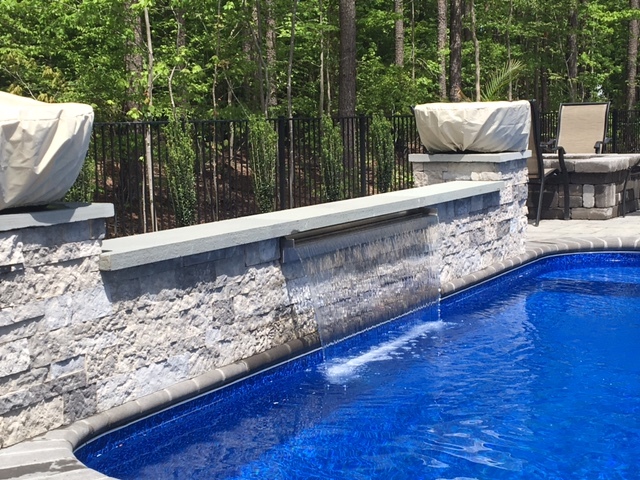 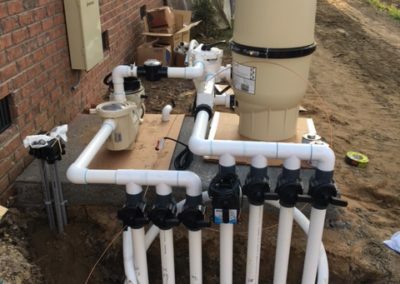 Our customers have the satisfaction and comfort of knowing that the company owner is always involved in the day to day progress of your custom swimming pool’s construction. 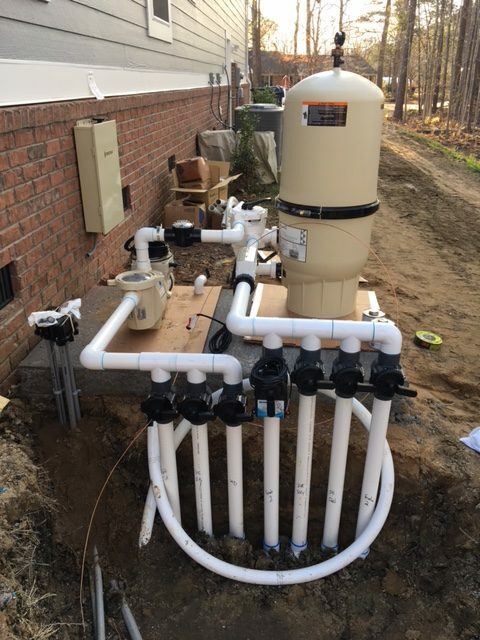 From every stage of the process, he will be on site to ensure the process runs smoothly. 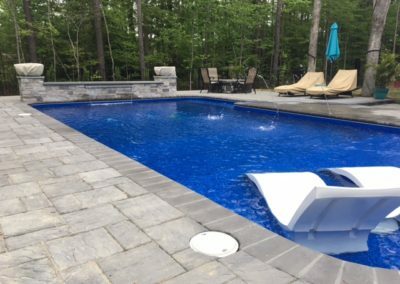 We have been in business for over 20 years, our experience and customer care speaks for itself whether you are installing a stunning custom build swimming pool, a standard size pool or refurbishing and updating your existing pool and equipment. 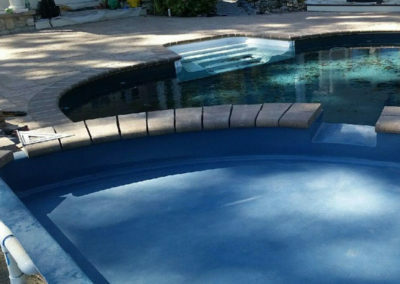 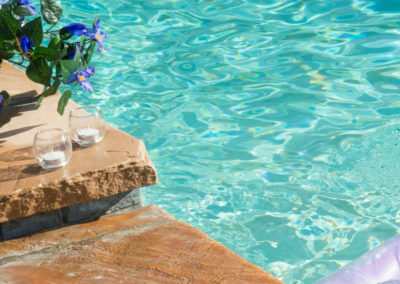 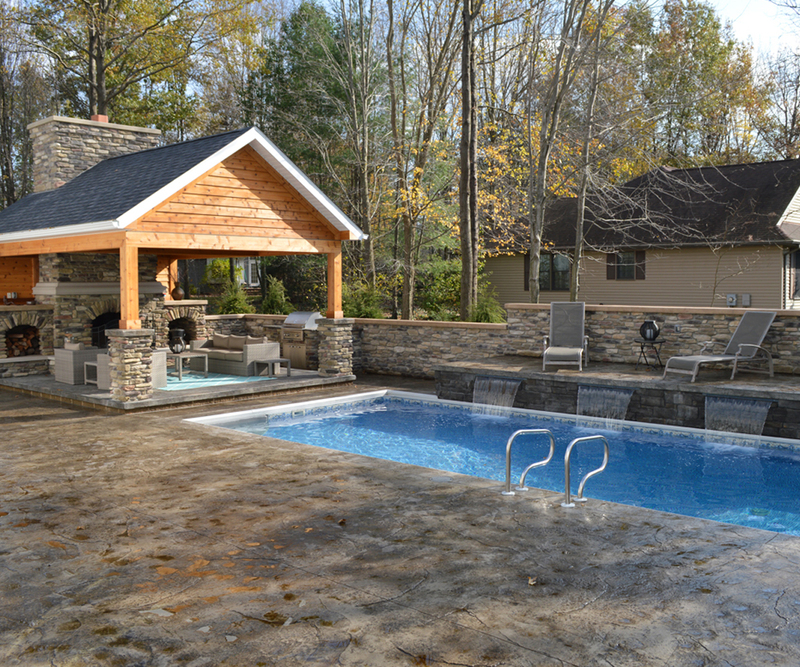 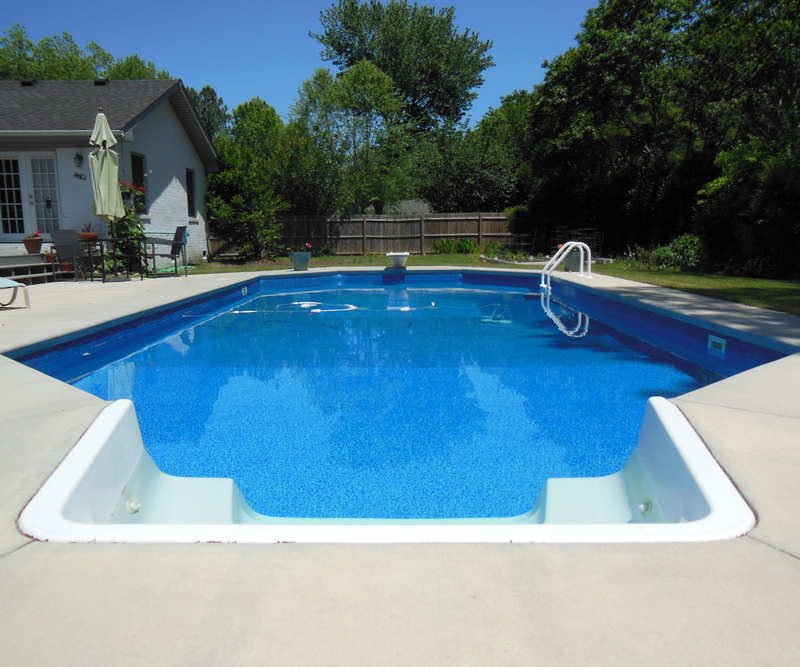 Your custom design swimming pool could be more affordable than you think.